We will first have a consultation to clarify the reasons for your weight problem, whether physiological due to issues such as a slow metabolism, menopause or thyroid problems, or behavioural due to practices like overeating and stress eating. 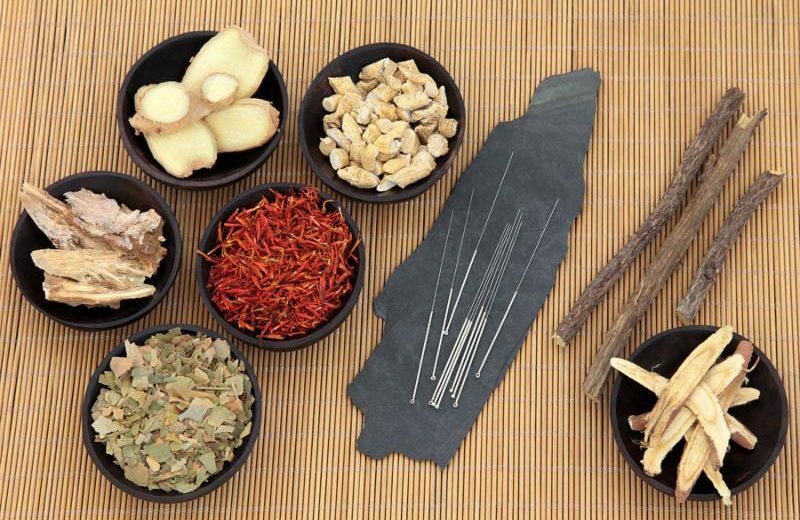 If there is a craving issue and potentially an eating disorder, then that can be controlled with acupuncture, but also if it’s a metabolic one, where you are not eating that much but putting on weight, then the acupuncture can help stimulate the metabolism and also the digestive system so things don’t sit around as long. For best results, treatment should be combined with a healthy diet and appropriate physical ecercise which we will discuss at your initial consultation The critical point to be made here is that acupuncture should be viewed as a support system not a sole modality. What’s involved in the treatments? The treatments will be tailored to your individual needs but will involve a combination of Acupuncture, moxa and abdominal massage. Another acupuncture practice for losing weight is the use of ear seeds or magnets. This involves points on the ear to control food cravings. Auricular acupuncture has been used successfully to help cigarette smokers kick their habits. When properly administered by a qualified acupuncturist, this technique may help some people lose weight. The program includes a total of 8 sessions, The first session will last approximately 90 minutes to gather information about your health and the remaining 7 sessions will last 60 minutes.